A Garuda Indonesia aircraft serving flight number GA 972 with 338 people onboard made an emergency landing at Bandaranaike International Airport (BIA) in Colombo at 9 p.m. local time on Tuesday due to low cabin pressure in the middle of the flight. The Airbus 330 departed from Aceh at 8:20 p.m. local time for Jeddah, Saudi Arabia. However, in the middle of the flight, the crew detected low cabin pressure inside the cabin. Out of concern for safety and the passengers' comfort, the pilot decided to make an emergency landing at a nearby airport in Colombo. “Everyone on onboard landed safely. 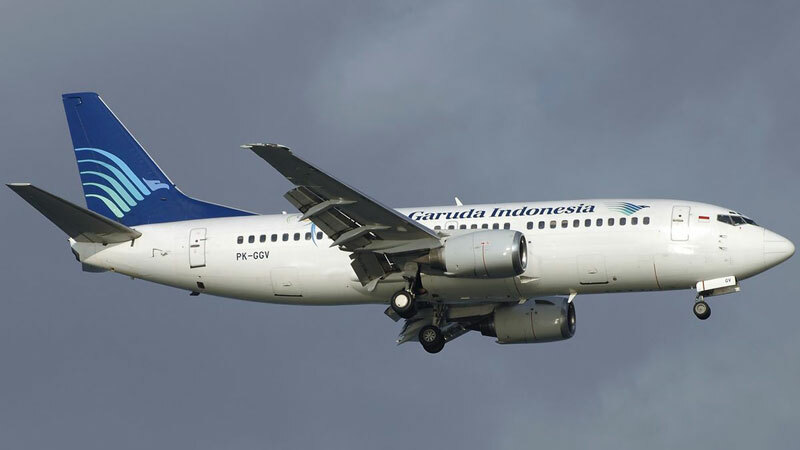 At the moment all passengers are staying overnight at a nearby hotel while waiting for a replacement airplane, which departed from Denpasar [Bali] at 12:30 p.m. local time,” said Garuda Indonesia corporate secretary Ikhsan Rosan in an official statement received on Wednesday afternoon. Ikhsan said the decision to send another aircraft was to ensure safety and security. Garuda also sent a technician to Colombo to make sure the Garuda aircraft that made the emergency landing could be operated again.